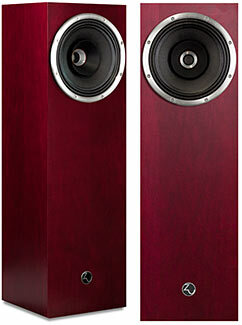 Welcome to our lucky thirteenth annual audiophile equipment awards! Our Best Of 2013 Blue Note Award marks our celebrating the very best products we have reviewed during the previous year. Recipients have been carefully chosen after much debate and consideration. 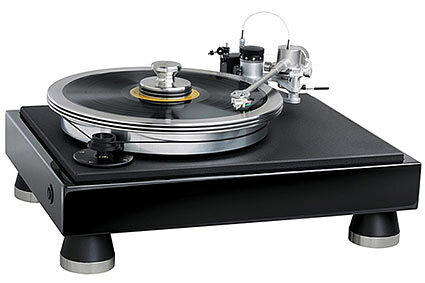 While there are many great pieces of equipment now available in the marketplace, the below list is compiled from products we reviewed within the past 12 months that we found to merit extra special attention. During the past year, Enjoy the Music.com has reviewed many products including those covered within our Viewpoint articles plus our 'sister publications' Superior Audio and DIY Magazine -- both of the latter now part of our Review Magazine. In 2103 our staff found a mere 11 products to bestow an Enjoy the Music.com Blue Note Award, with only 8 in 2012. Let is be said here and now that we make no apologies that in 2013 our staff found only 11 products to receive an award! With a blinding array of products reviewed from late 2012 through October 2013, that does not mean everyone gets an award. This is not to say that other products do not merit your attention, it is simply that only the very best of the bunch should stand out and be recognized clearly and concisely. Take note that we do not carry over products from our previous year's award. We do not add products in hopes of satisfying advertisers, so conspiracy theorists can look elsewhere to quench their blood-thirst desire. In fact, giving away so few awards as we do is the anti-norm for a magazine hoping to get free commercial promotion, since such awards always find their way into being featured on Web sites and of course within print advertisements. 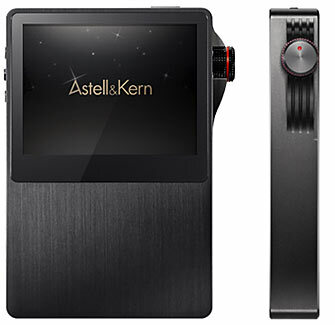 Astell&Kern's AK120 is right now perhaps the best portable high resolution high fidelity music player in the marketplace. While it may not be considered cheap at $1299, though if you want the very best with this array of features this cost is to be expected. For today, there are very few choices for a PMP (portable media player) that handles both 192/24 and DSD, thus the AK120 is King of them all. Being a second gen unit means Astell&Kern have grown, and learned, though real-world experience. Early adopters and those who enjoy living on the 'bleeding edge' will of course buy one. Music lovers seeking the very best right now will jump aboard too. 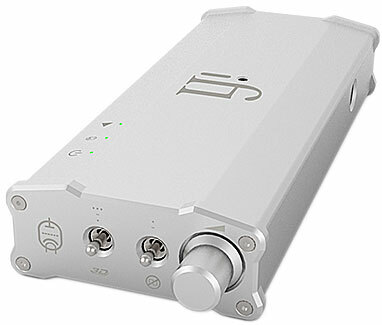 This is not just a player for those on the go, as it can also be employed with your computer as an external, high quality USB DAC. One thing not to be minimized is how important the high quality analog amplification stage is within the AK120 and how crucial it is for usable output in a variety of situations. The color touchscreen and wisdom of including hardware buttons make daily use a snap. Since the Astell&Kern's AK120 has on-board user-adjustable EQ, Bluetooth, support for the usual MP3 plus AIFF, ALAC, APE, FLAC, MPR, OGG, WAV and 64x DSD music files how can you go wrong? Included is 64GB of internal memory, and you can add two 64GB microSD cards (for a total of 192GB). Word on the street is the AK120 has been field-tested and handles 128MB SD cards, to achieve 320GB of microSD when 128GB microSD cards are available in the marketplace. To coin a phrase, for today "I'll give you my AK120 when you pry it from my cold, dead hands". � Editor and Creative Director Steven R. Rochlin. 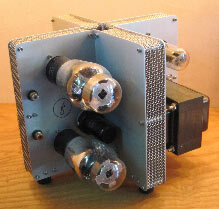 Nothing I have ever heard on big ole horn loudspeakers compares to the sweet charms of Don Garber's antediluvian 1.5-watt stereo Fi X4 amplifier with Tung Sol 46 tubes. 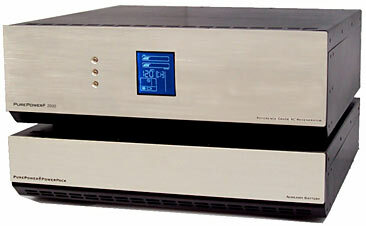 For loudspeakers with far above average efficiency, north of 95dB/W/m, this unique amplifier makes music in a way rarely heard even on far more expensive systems. 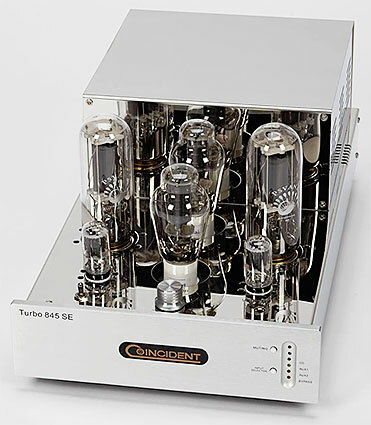 The X4 is a single-ended, direct-coupled design with two 46s, two 6SF5 tubes and a 5Y3 rectifier, in an unusual, gray steel, sideways X-shape. For only $1095! 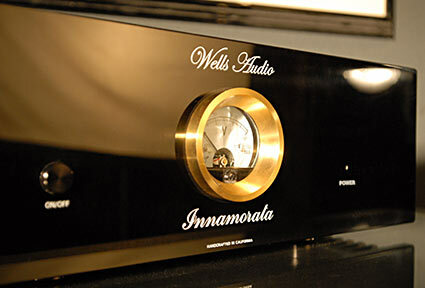 "For the golden elixir of musical nuances, for the roaring majesty of mountainous crescendos, for the exotic delicacy of female vocals, nothing comes as close to the joy and feeling of reality as the magical coupling of low-powered Single Ended Triode (SET) amplifiers and ultra-high efficiency horn loudspeakers."